I then went on a mission to find a special pair of shoes that my daughter and I could share and wear at the same time without the wait. I wanted the shoes to be comfortable, feminine, and to have a summer feel – not an easy task! Fast forward a few weeks and then voilá, the “Isabella” was born! 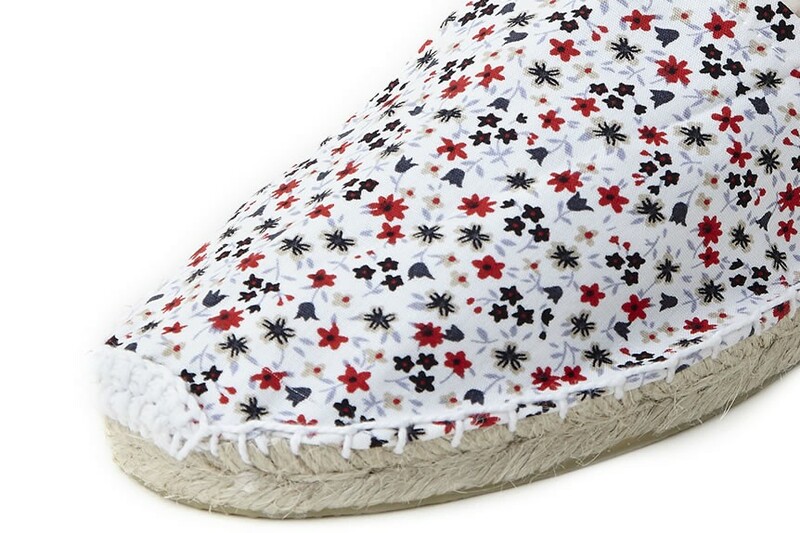 A sugar sweet piece combining the traditional casual espadrille with a pattern of flowers. It is an easy shoe to wear, casual but also feminine. Perfect to share with not only daughters, but any favourite child. A great present for “Mother’s Day”, “Baby showers” and a “must” when packing for your summer holidays! And who said you can’t share it with your cousins or best friends? The Isabella comes in a limited edition so don’t wait too long to place your order.